Two pupils from Liskeard School were the lucky winners of an 8GB Nook tablet as arranged by PepsiCo and the school’s catering company Chartwells. Liskeard School Raises over £10k for Charity! 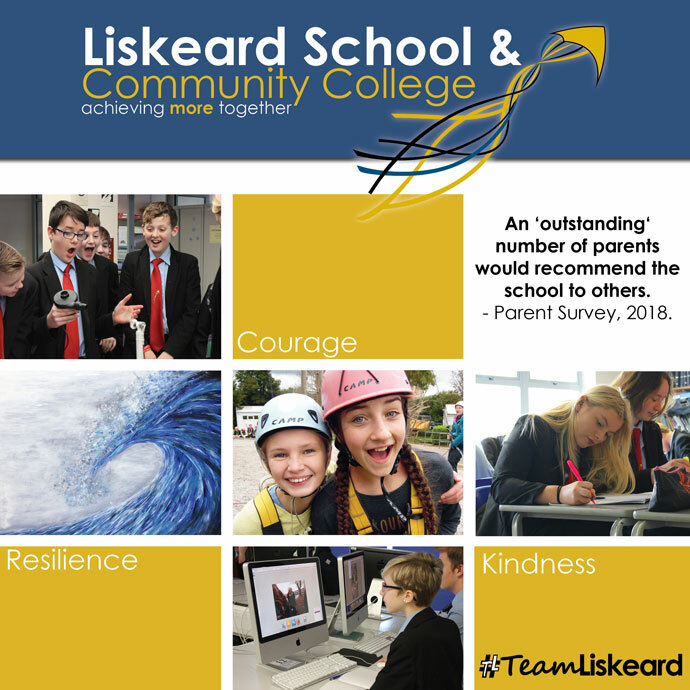 Liskeard School & Community College and Liskeard Sixth Form had an incredible year in 2013 raising money and awareness for an array of charities both locally and around the world. In total across the year through the organising and running of a range of activities and events, staff, students and parents raised £10,764.37 for good causes. Read more: Liskeard School Raises over £10k for Charity!